Zen Disc Golf Logo with Text Many styles and colors to choose from for men and women. 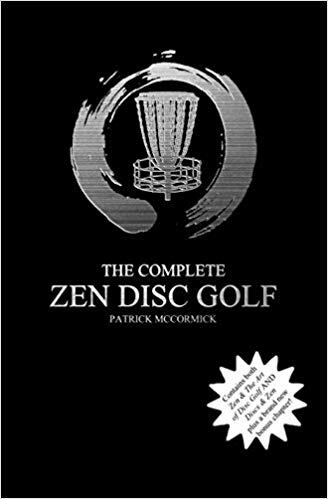 Zen Disc Golf Logo Many styles and colors to choose from for men and women. Disc Golf Basket Many styles and colors to choose from for men and women. 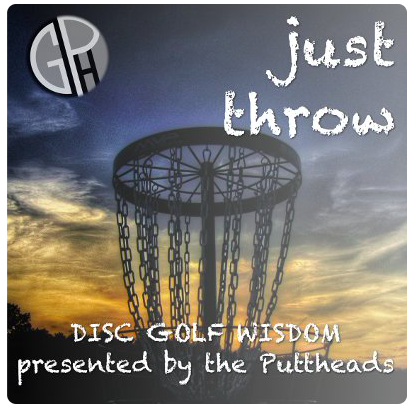 Hashtag #zendiscgolf Many styles and colors to choose from for men and women.